Our advertising offering consists of three products: 1) In-App Sponsorship, 2) In-App Advertisements and 3) Custom Solutions. These products have been designed to fulfill different advertising needs and to help advertisers reach golfers effectively. In-App Sponsorship is product designed to bring exclusive visibility & engagement to your brand, with In-App Advertisements you can reach specific audiences when & where you want and with Custom Solutions we can combine the best of both worlds! Our In-App sponsored placements guarantee exclusive visibility for brands on the best ad placements within Golf GameBook. These are perfect for companies, who are looking to build their brand image and increase their brand awareness within golfers. Golf GameBook users are more active golfers than average, and are a very desirable audience segment for many brands. Our latest In-App Sponsorship product is Sponsored Challenges. Challenges are a great way to create meaningful content for your brands customers and strengthen the existing customer relationship. Challenges are also an interactive way to activate consumers and to create raffles between the Challenge participants. Check out our Challenges-section for more info about the Challenges! Sponsored placements can be purchased directly from Golf GameBook across 3, 6, 9 and 12 month periods. Sponsored Challenges are typically sold for one month. Our In-App Advertising (IAA) platform supports a wide variety of ad creatives in both standard and rich media formats. Our ad placements are implemented in high traffic sections of our service, which guarantees great visibility and reach to your advertisements. Our inventory can be purchased though our programmatic buying (Adform) or direct sales deals through Golf GameBook (guaranteed impressions). Optionally, buyers can also purchase bespoke audiences that are more tailored to a brands target customers (e.g. active golfers). In addition to the above turn-key solutions, we can create custom solutions based on the above offerings and we can also target specific audience segments. Custom solutions can be a great choice as part of a larger marketing campaign and when a brand wants to engage golfers in a unique and memorable way. Reach out to us and we are happy to discuss in more detail with you, what our custom solutions can do for you! It is well documented that the game of golf attracts a high percentage of affluent and influential people to the sport, and as a result golf is seen by premium brands all over the world as an attractive audience to talk to. 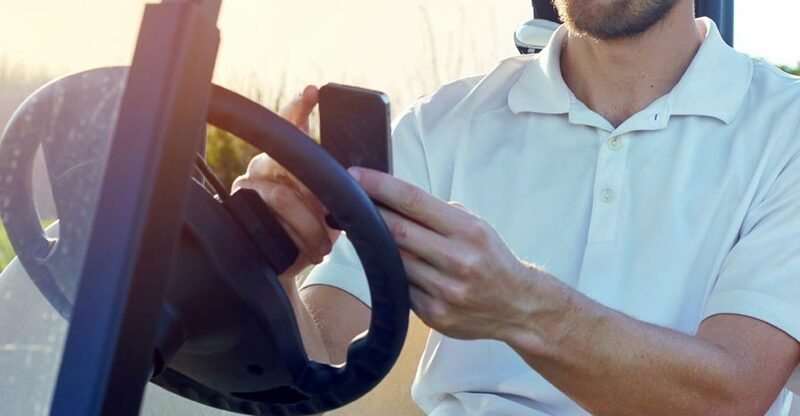 Combine this with the knowledge that our Users are super cool, tech savvy, active golfers that use GameBook to enhance both their on-course experience and off-course lifestyle; Golf GameBook becomes an exceptionally powerful medium for brands. Interested in advertising on Golf GameBook?